Six Eckersley O'Callaghan projects have been named on the shortlists for RIBA Regional Awards. Structural engineering projects Alleyn's Lower School (pictured) and the South London Gallery, and Facade project Coal Drops Yard, have all made the London shortlist. Sevenoaks School Science & Technology and Global Study Centre is on the South East regional shortlist. We provided structural engineering services for the project. 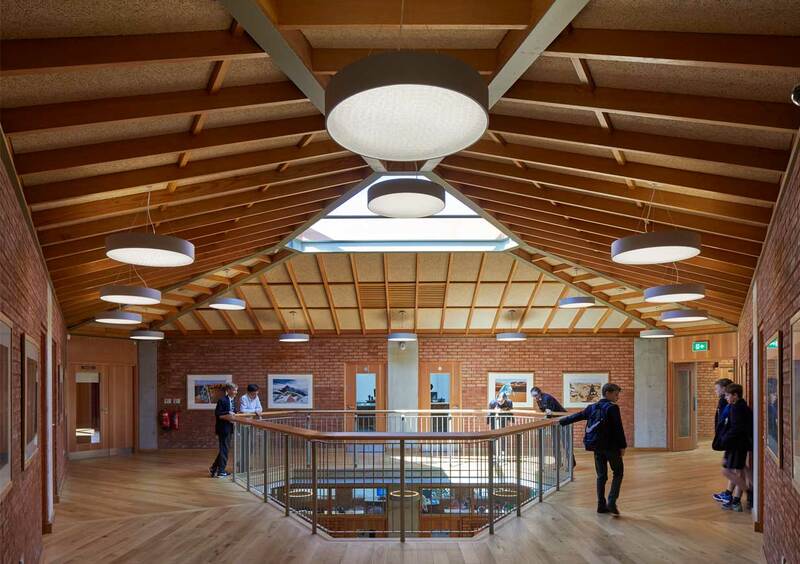 Two Oxford University projects are on the South regional shortlist. The Beecroft Building, for the university's Theoretical Physics department, features a facade designed by our engineers, while The Hands Building, for Mansfield College, is our second structural engineering project for the college. The winning projects will be announced in May.